This guy was awesome. I only wished he was still around so I could see him live. I don't understand the Hawaiian language but that doesn't matter because the music is beautiful. 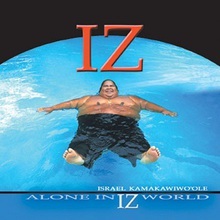 Take a listen and be transported to the beautiful islands of Hawaii.